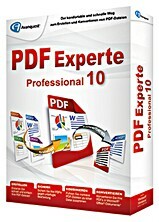 Avanquest Expert PDF Professional normally cost $ for purchase. As part of corporate with PC Magazine, the company is giving away free license key of Avanquest Expert PDF Professional to everyone at no cost. Just follow the steps below, to grab the license key. Fill in all necessary information such as name, email address, and etc, and then click “Submit” button. An email from Avanquest will receive containing with license key and download link. 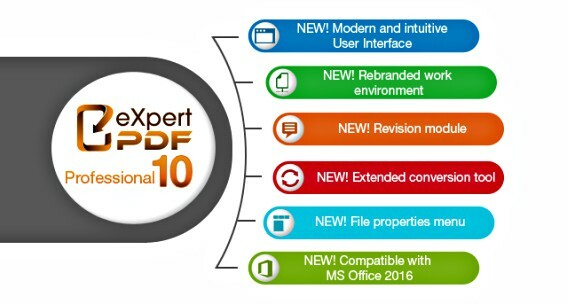 Follow the email instruction to enjoy full version of Avanquest Expert PDF Professional. Avanquest Expert PDF Professional compatibility with Windows 2000, XP, 2003, Vista, Windows 7, Windows 8, Windows 10.